Watch high quality films of leading theatre productions, discover how plays are brought to the stage in interviews with creative teams, and learn about interpretive choice through detailed analysis of play texts. 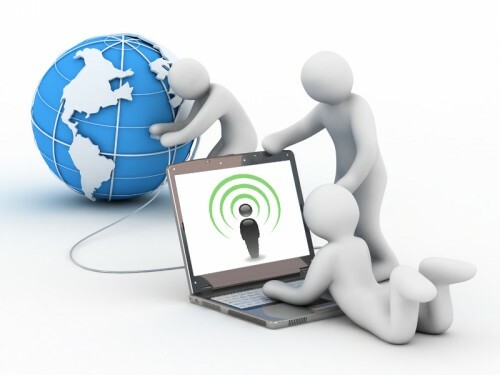 Over 20,000 educational videos containing academic, vocational, and life-skills content. Delivers approximately 200 full-length feature films from leading independent distributors, along with 50 award-winning shorts. Provides users with reliable healthcare information covering nursing, allied health, alternative and complementary medicine. The world's largest non-theatrical distributor of motion pictures for public performance. Delivers more than 62,000 video titles spanning the widest range of subject areas including anthropology, business, counseling, film and more. AVON includes every kind of video material available with curricular relevance: documentaries, interviews, performances, news programs and newsreels, field recordings, commercials, and raw footage. Users will find thousands of award-winning films, including Academy®, Emmy®, and Peabody® winners as well as the most frequently used films for classroom instruction, plus newly released films and previously unavailable archival material. This workshop will introduce faculty to the library's streaming video collections; users can browse thousands of academic videos for scholarly or personal use. 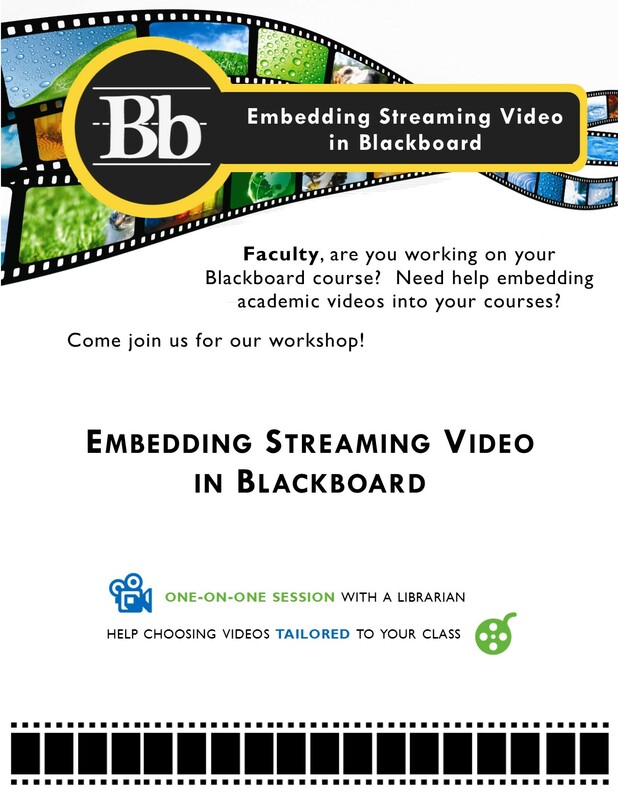 Librarians will work one-on-one with faculty to assist them in embedding videos into their Blackboard course(s). 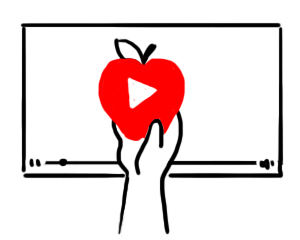 Click the links below to view a step-by-step guide on how to embed videos into Blackboard.